From its humble beginnings in 1987 as a local butcher shop to a state of the art 20,000 square foot BRC Global Standard certified, federally registered, CFIA (Canadian Food Inspection Agency) regulated meat processing facility and USA export eligible, Heidelberg Foods Ltd. has always focused its efforts on high quality products, service and food safety. 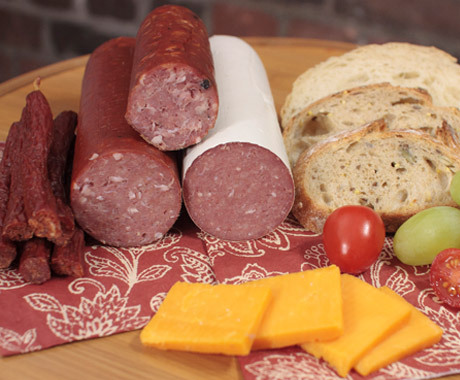 Located in the Mennonite Heartland of Ontario between the world famous St. Jacobs Farmers' Market and the picturesque town of St. Jacobs, we create and manufacture a variety of traditional European Style processed meats. Our modern facility blends the newest technologies with true old world craftsmanship and time proven recipes. All of our products are completely free of common allergen sources - peanuts, tree nuts, sesame, wheat, eggs, milk, soy, seafood (crustaceans, shellfish, fish) and mustard. Our Noah Martin Country Store brand products are enjoyed nationally and can be found at many chain grocery stores, delicatessens and independents. If you don't see Noah Martin products on the shelf, just ask the deli manager. 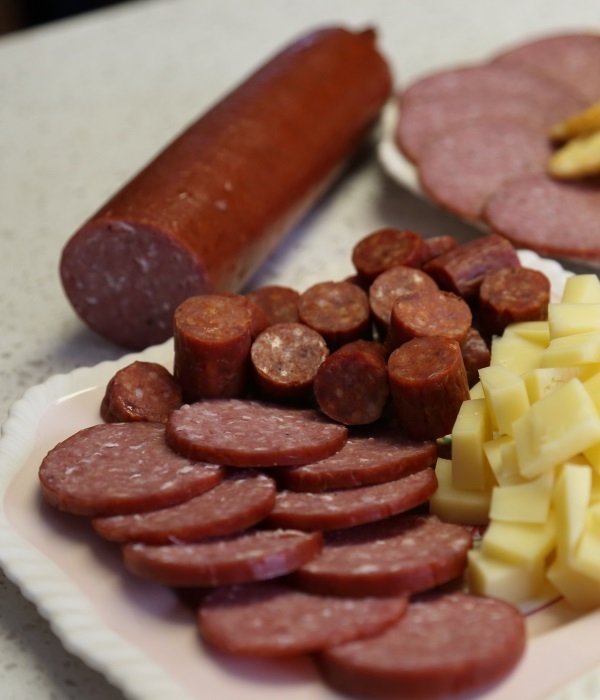 Heidelberg Foods is also a producer of many products packaged under private labels. All private label products are produced to the same industry leading standards as our Noah Martin Country Store products. Please contact us about your private label requirements. Conveniently located in Kitchener, Ontario with excellent access to all major highways, Heidelberg Foods provides cold storage space and tempering services to the local food industry. Our 48,000 square foot facility is federally registered, CFIA regulated and HACCP controlled to ensure your products are handled safely. Open Monday to Friday, our facility is available to meet all of your cold storage and tempering requirements.